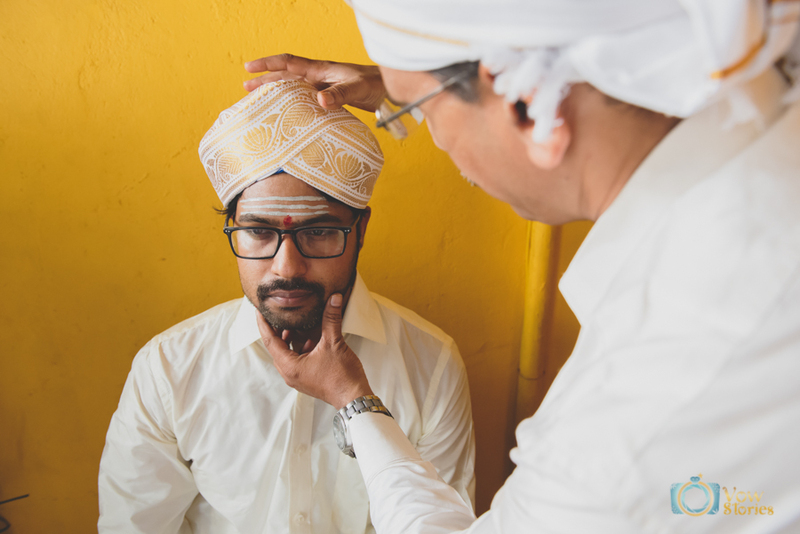 We are candid wedding photographers based in Bangalore and available to travel across India to document your special day. 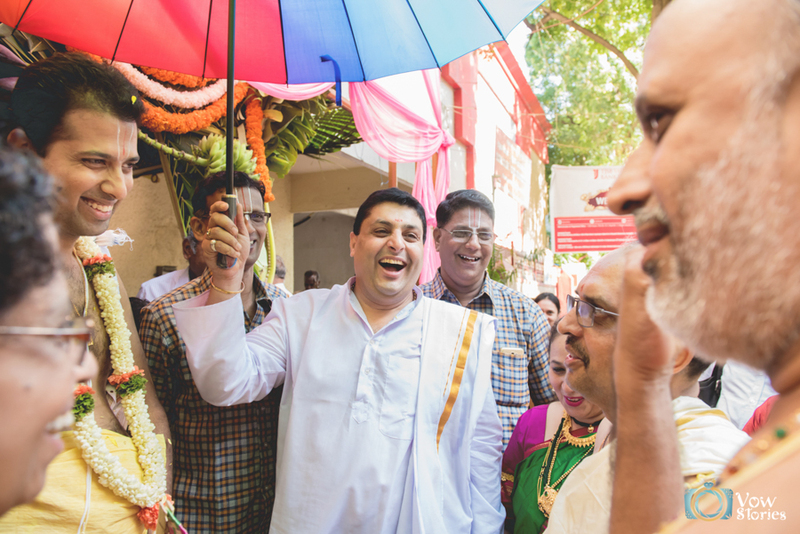 Whether you are here for a pre-wedding or candid wedding photography or both, we have you covered. We love covering all types of weddings with all its traditions and cross cultural weddings with an even merrier set of rituals. What excites us is the fun, the energy, those exchanged smiles when no one is watching, and the love that is present at every wedding. 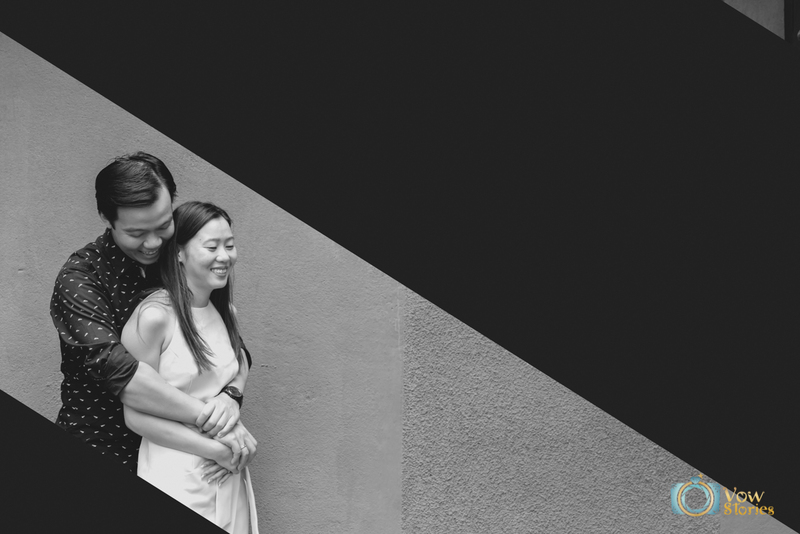 That is what we love portraying as candid wedding photographers. We have covered weddings and couple stories in Bangalore, Pune, Goa, Chennai, Udupi and across India. 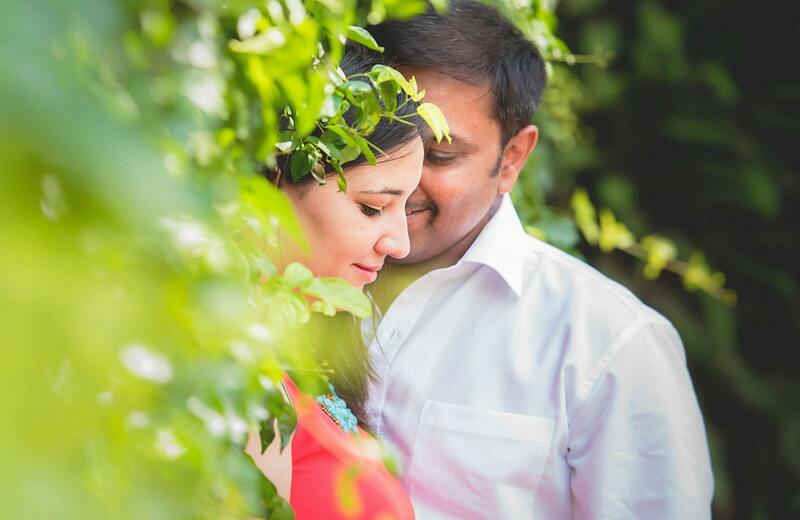 Be it an arranged or a cross-cultural marriage, a pre-wedding or post-wedding shoot, each of these photo-stories are personal, special and will make you re-live your moments from your big day. Thank you for considering us and check out our photography website to see more of our work. If you like our art, then do give us a call. 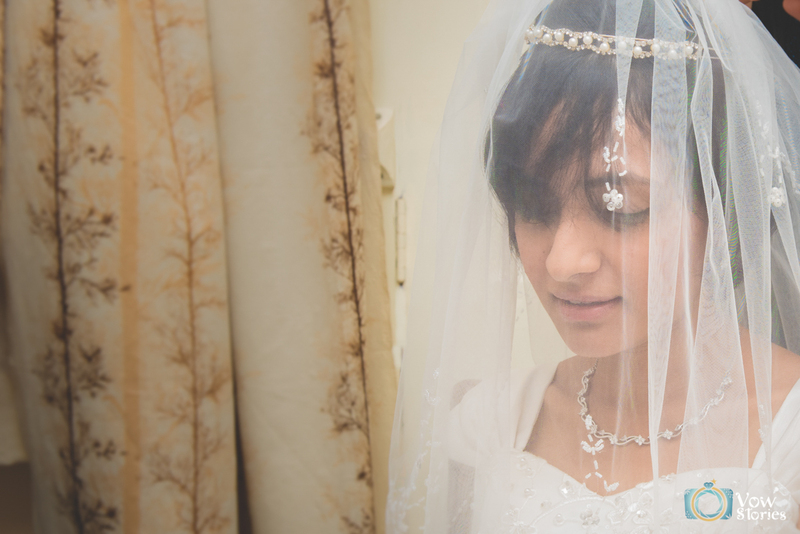 We weave together a “Beautiful Story” of your wedding. We take our art seriously and ensure we work towards delivering you the best memories of your wedding day. 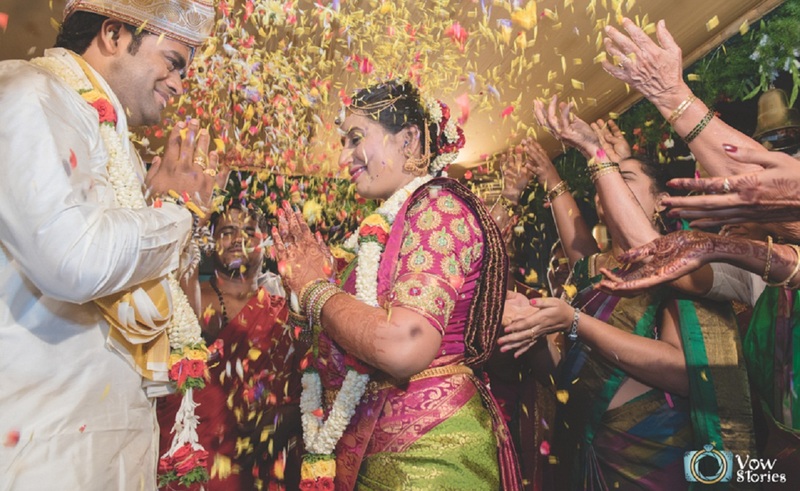 We have covered weddings and couple stories in Bangalore, Pune, Goa, Chennai, Udupi and across India. 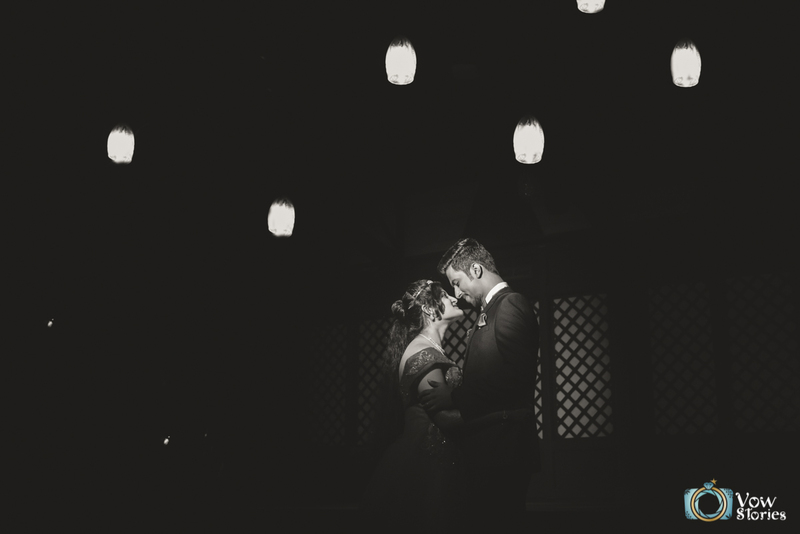 Contemporary and cross cultural weddings. Thanks for the awesome photographs!! Thanks for helping us create beautiful memories of a lifetime. It will be cherished forever and moments will be revived again and again through the snaps . It was not only the kind of pics but also the innovative props and ideas while doing the shoot . Amazing work by Alton, puts his 100% effort to get things in right place made my special moments more amazing and beautiful, thanks a lot Alton.